Think Austin rents keep getting higher and higher? You're right. Editor's note: Our top 10 real estate stories of 2016 represent the best and worst of the Austin market. From the tiny house trend to out-of-this-world homes, here are the hottest real estate headlines of the year. 1. Austin, brace yourselves for one of the highest rent hikes in the U.S. ​2016 promised big numbers for those invested in residential real estate, as Austin ranked among the metros with the strongest investment home rental growth. 2. Californians really are moving to Austin — and where they live will surprise you. One California city is exporting more folks to Central Texas than ever before. 3. New report spells bad news for Austin homeowners and buyers. What happens when you can no longer afford property taxes? People look outside the city limits, even neighboring counties. The Austin Board of Realtors outlined this development in its April 2016 housing market report. 4. 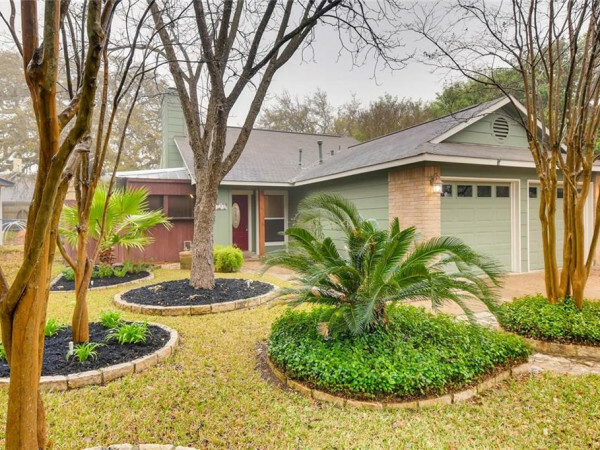 Twelve best Austin neighborhoods to buy a house. It can be challenging to keep pace with Austin’s quickly evolving real estate market. We spoke with local real estate experts for insider tips on what neighborhoods are hot, and which ones are on the upswing and appreciating in value. 5. 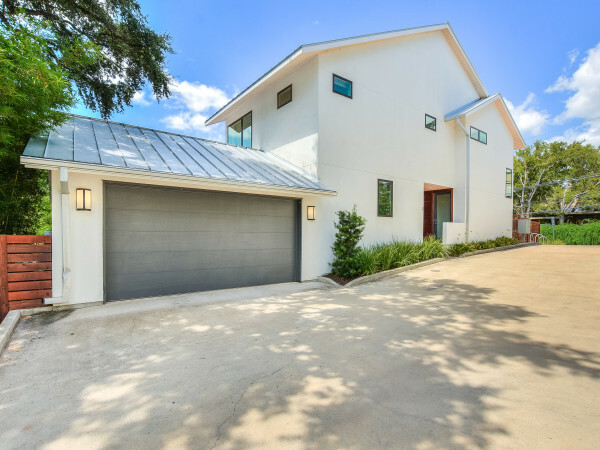 These are the five most expensive homes for sale in Austin. In March, we sought out five of the most expensive properties on the market for a glimpse into the top luxury homes in the city. 6. Austin has the most overvalued housing market in the nation once again. On Forbes' 2016 list of most overvalued housing markets in the country, Austin was in first place — and not for the first time. 7. Here's what it costs to rent in Austin's most popular neighborhoods. In January, Zumper outlined Austin's rental landscape by mapping out which areas of the city are the most and least expensive for renters. Unsurprisingly, Central Austin racked up the largest bill. 8. These are the five tiniest homes for sale in Austin. Sometimes less is more. Such is the case with the "tiny house movement," seen everywhere from enterprising local companies to reality TV. 9. New report shows this could be the craziest year yet for Austin real estate. The housing bubble in Austin has to burst at some point, right? Wrong. According to the Austin Board of Realtors’ March 2016 report, Austin home sales and prices don’t look to be cooling off any time soon. 10. Austin celebrity home surprises with out-of-this-world water park. 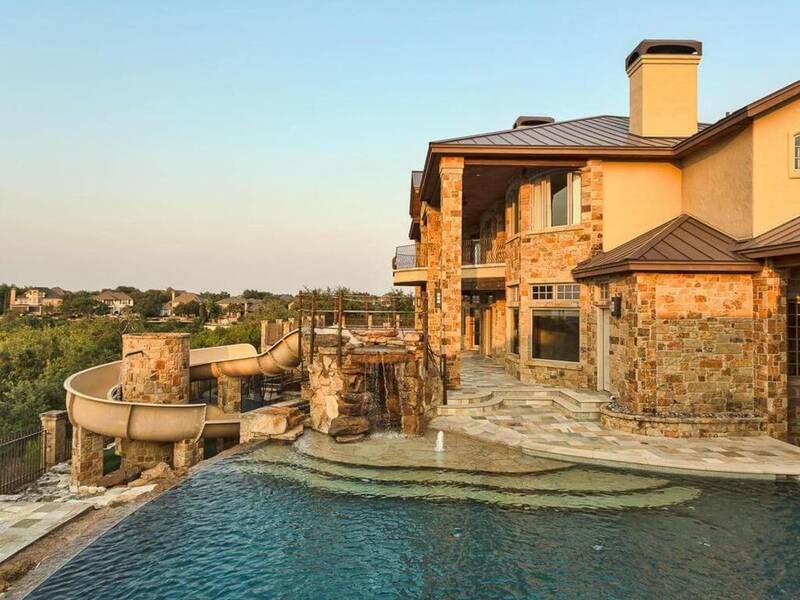 This spring, MLB player Jeff Kent listed his Lake Travis mansion for $3.1 million. 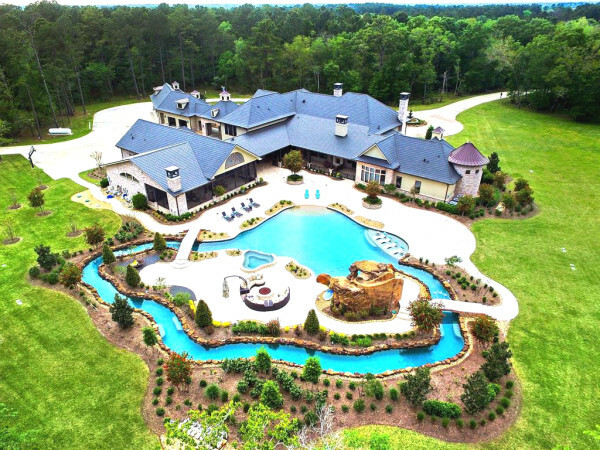 The house is an absolute stunner — complete with batting cage fit for a pro — but the biggest hit is the private water park, which features a crazy Schlitterbahn-designed waterslide.